As a participant in the House and Home Show Jim Moline felt the traditional 10 by 10 booth was not welcoming to visitors and did not provide the optimum Home Show experience. His vision was to create an environment that had the look and feel of an actual home, while presenting Moline Builders and his business partners in one location. 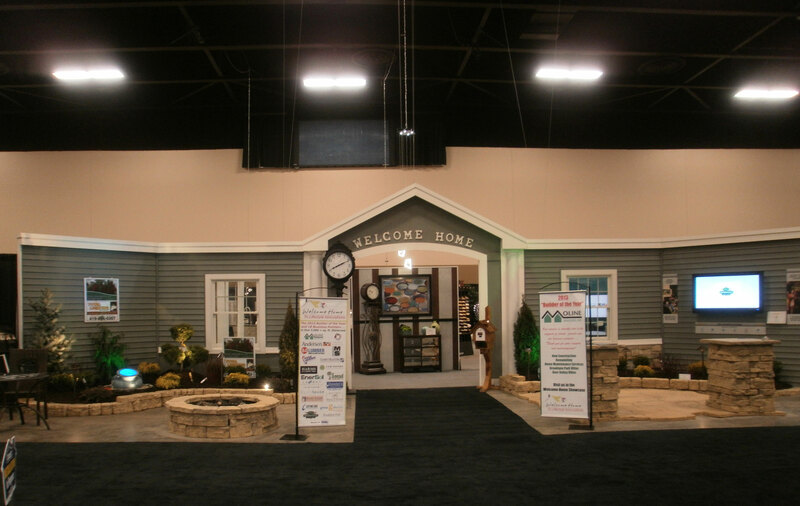 In 2011, the 3,000 square foot Welcome Home Showcase made its debut at the House and Home Show. Hosted by Moline Builders and select business partners, the Welcome Home Showcase immediately became the main show attraction and has offered more to visitors each year. In 2014, its fourth year, the Welcome Home Showcase had grown to 5,900 square feet and included 18 members of the Moline Builders Team. The Welcome Home Showcase permits prospective Moline Builders clients to meet with Moline Builders and many of our business partners under one roof and in a setting that feels like a home ... you can talk with Jim Moline then the kitchen designer, the decorator, the painter, the HVAC contractor, etc. in one visit.